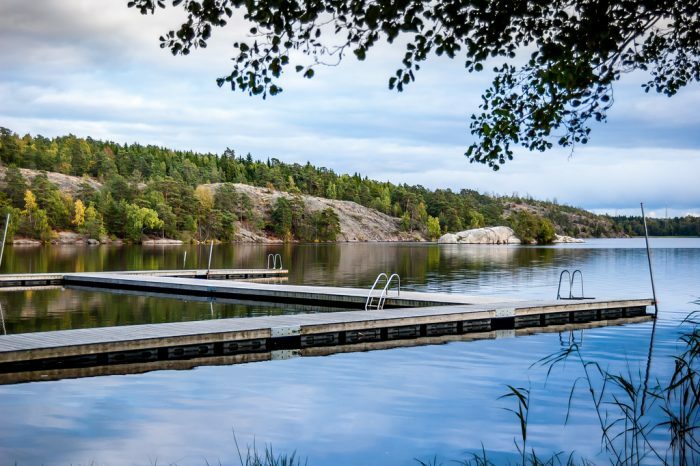 Hellasgården is a nice recreation area offering several running trails in the woods and along the Källtorpssjön lake. 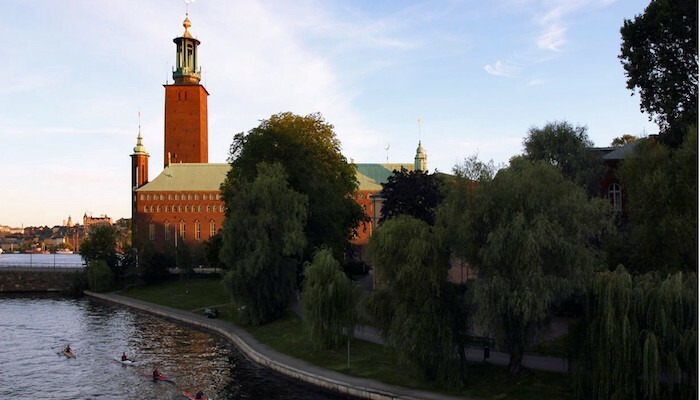 It is located about 20 minutes by bus from downtown Stockholm — take bus 401 from Slussen to the Hellasgården stop in Älta. There are also excellent refreshment possibilities after your run, or options for a sauna or enjoying a sandy beach. Some of the trails have lights but note that in winter season, some of the trails are kept clean from snow while others are used for skiing, thus not suitable for running.